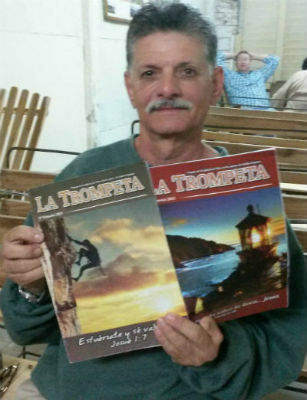 Cuban pastor with recent editions of La Trompeta. 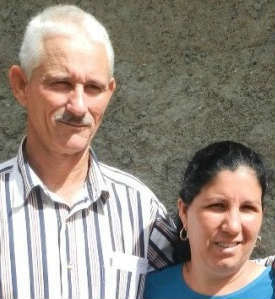 The magazine is currently produced in Argentina by editor Omar Borke. 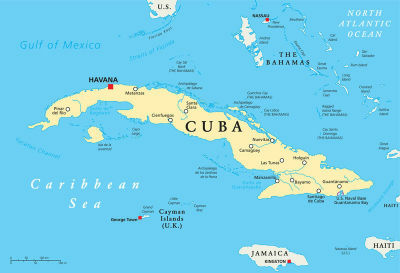 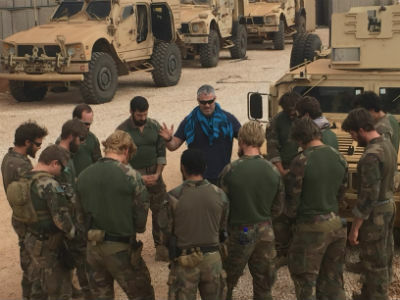 Editor’s note—We recognize that, among a number of international developments in recent months, Cuba has been in the news and on the hearts of many believers. 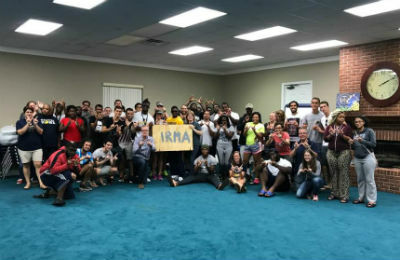 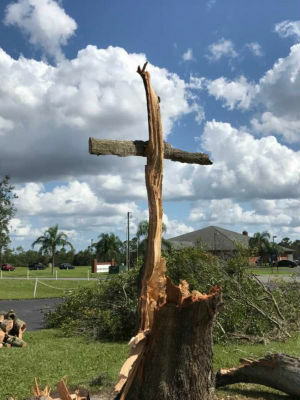 Here’s the story of how one Church of God publication is making an impact on the region, including an opportunity for you to get involved. 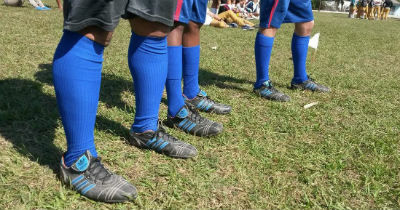 Photo: Among other items, Spread the Word funds provided sixty pairs of cleated shoes, custom-made in Cuba.